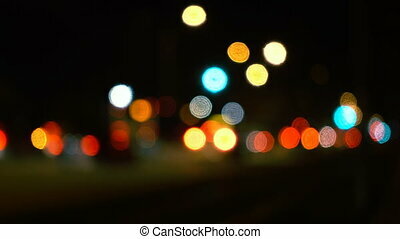 Bokeh night life. 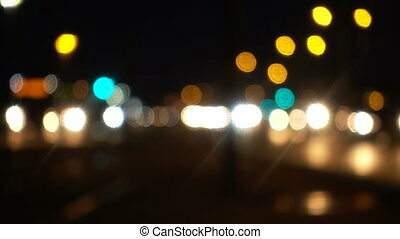 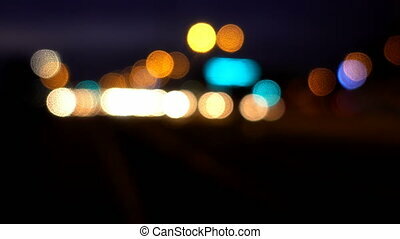 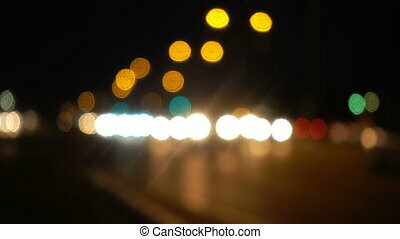 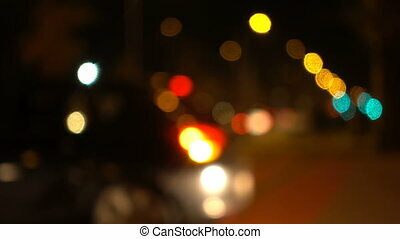 Bokeh effect on night traffic and lights in cape town, south africa. 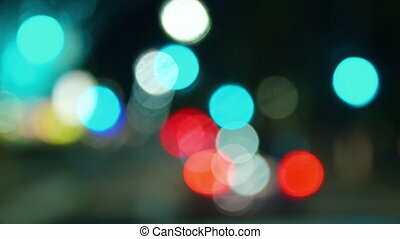 Bokeh effect on night traffic and lights in Cape Town, South Africa. 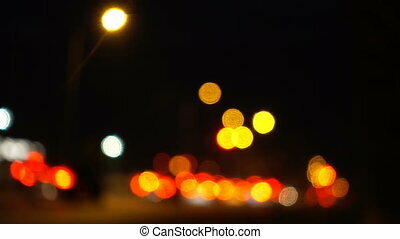 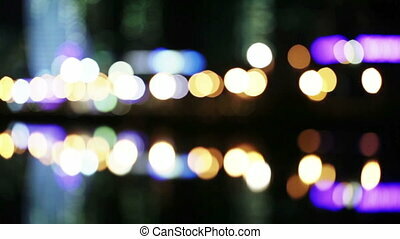 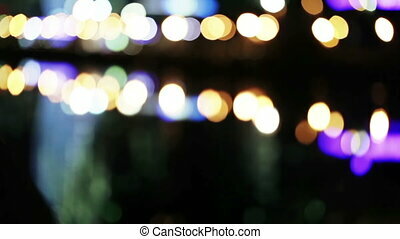 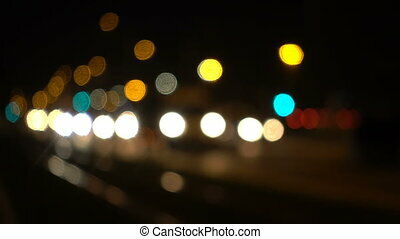 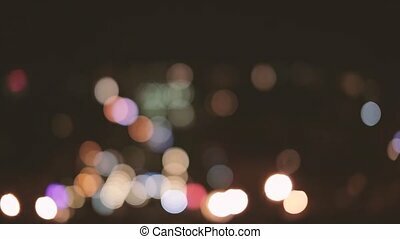 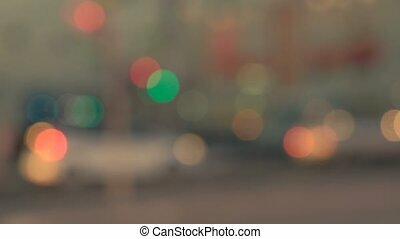 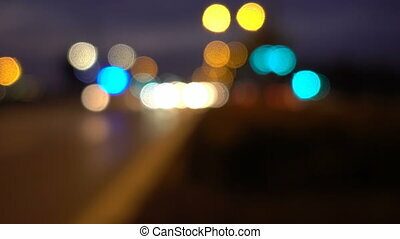 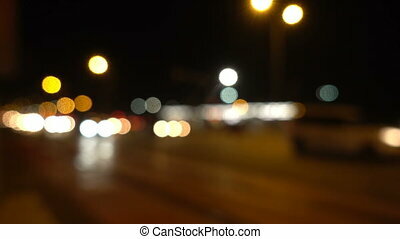 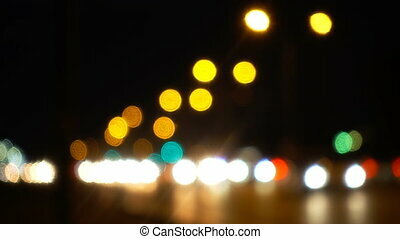 A night time shot of a street in bokeh.